Pray, and if it doesn’t work, Pray again! F R E E D O M! 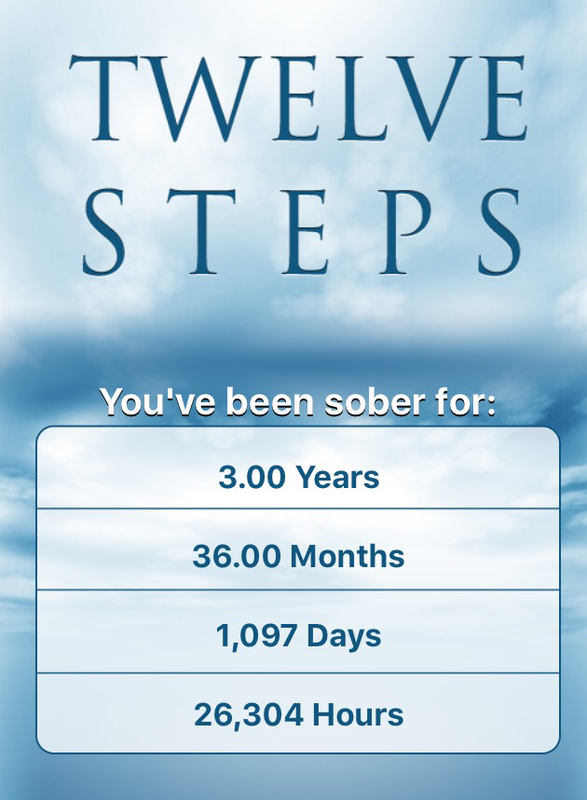 Today, February 7th, marks my three year soberversary. Some stop counting however I feel the need to celebrate my milestones. So I will pause today more than a few times to thank God for opening my heart to Him, removing the obsession of my addiction and providing me with the strength to remain sober for 1,097 days. Most importantly I thank God for continuing the journey past the sober-thing and allowing me to grow closer to Him everyday which has made me a better man and father. I’ll also give myself some credit. I was down on myself for several years for not being able to stop drinking and allowing it to destroy the things I valued most in my life. So I know I deserve to have some pride in my accomplishment. My tendency is not to mention or remind anyone of the anniversary but I’ve learned that is a trap leading to self pity or resentments. The reminders will be all around me along with four hundred collegues at a annual conference this year at Auburn University in Alabama. There will be a lot of drinking at this event and even the interactive app they’ve asked us to download for the conference has a brewery theme this year. Cheers! It was at this same conference three years ago when I woke up in a Charleston, SC hospital with stitches over my eye, no memory of how I got there and two new collegues uncomfortably waiting for me in the waiting room. This year, as with the last two in Dallas and the gulf coast of Alabama, I’m prepared with local AA contacts, a list of meetings, and permission from myself to leave the drinking events as soon as it gets a bit uncomfortable. Today I carry a faith & hope with me. I’ll also spend much of my day reflecting on all of the people who have stepped into my life and helped me get to three years of recovery. I no longer believe in coincidences and truly trust that God sends people into my life so that we can do His work in eachother’s lives. 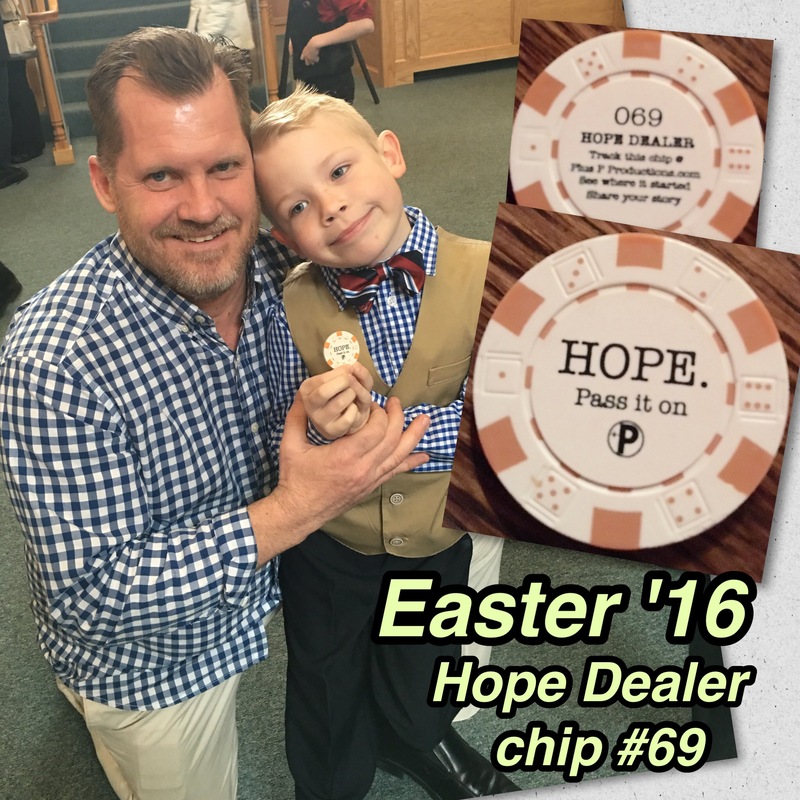 This Saturday I’ll receive my 3-year chip surrounded by my two sons and my local AA family at my home group meeting, “What’s Good About Today”. 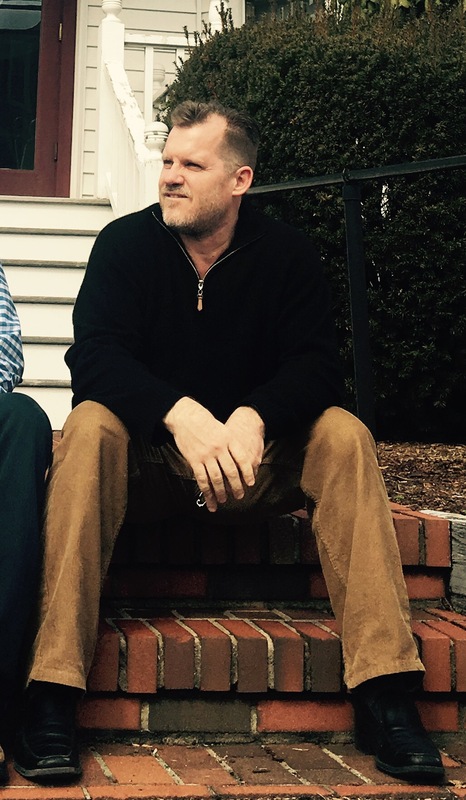 This morning, I’m starting my third recovery anniversary waking on the campus of Auburn University, saying my prays, working out and then attending the Eye Openers Group AA meeting on campus…let’s see who God brings into my life today. Thank you! Your comment means a lot. Congratulations, Greg! Yes, you should be proud of yourself. Good luck at the conference; I enjoy those things far more now that I’m not part of the late crowd! Way to go! Haha. I just left the ‘late crowd’ who were on their way to close the bar! Can’t wait to wake up early for a run! Thanks so much for your encouragement. Incredible! Congratulations Greg! I love the reflection you are doing today. Thanks again Mark. I hope you know how much I value your feedback and encouragement. congrats Greg – this makes me so happy, dude. I love the pics and I can just feel the gratitude dripping off the page. Thank YOU for all that you do, and what you share. It’s a wonderful feeling knowing that we don’t have to live the way we used to live. Blessings brother – big hug to ya. Paul, your comments filled my bucket tonight! 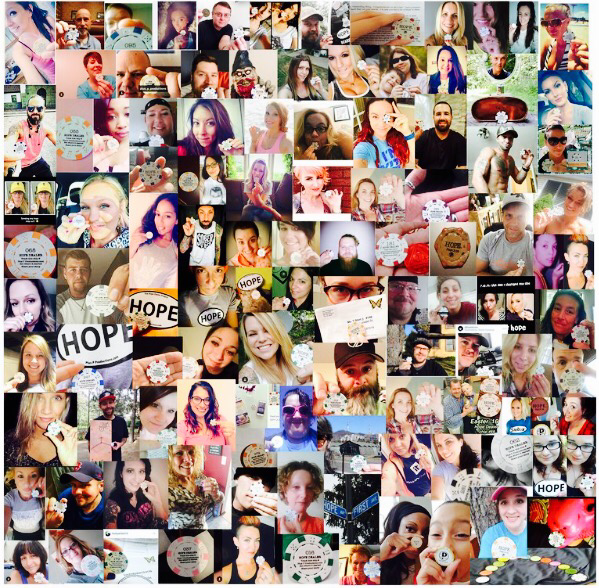 I am so thankful for your comments. I am grateful and I’m so glad that you can feel that. We are the lucky ones!! Congratulations on 3 yrs Greg! Yes, you should be so proud of yourself! Hope you have a fantastic time at the conference! Congratulations! 3 years is Amazing . You are an inspiration . Us newcomers need to see results like yours. Thank you, Jules. That means a lot. I’m still a newcomer to those that I admire and follow! Keep praying until the miracle happens! You have worked hard to get to 3 years! I love seeing your happy son, and your happy self! One of the reasons I stay sober is for my loving husband. With a Cake and Ice cream!